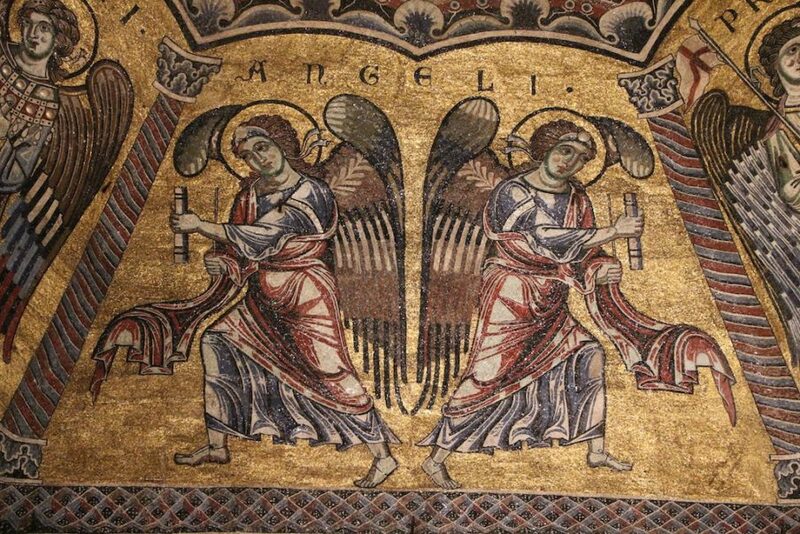 Blog Angels, a figment of our imagination or a fact? ”Because he has set his love upon Me, therefore I will deliver him; I will set him on high, because he has known My name. Father, such promises should serve to bring us to the foot of the Cross, accepting your forgiveness and claiming a personal relationship with You, our Friend, our Redeemer, our Comforter and Strength.